Literally defined, “Promotoras” simply means “promoters.” They have also been called camp health aides, colonia health workers, lay health advisors, outreach workers, community health representatives, indigenous or village health workers, and non-traditional health workers. Our volunteer health promoters are one of the most significant pillars of Center for Community Advocacy CCA in its efforts to provide education, orientation and health support to farmworkers and other low-income working families who want to establish committees that work to educate and improve health conditions in their neighborhoods in Salinas and Pajaro Valley. After being trained by CCA trainers and health service providers, these Promotoras comunitarias deliver, to their peers, preventative health information/interventions in the areas of chronic diseases, behavioral health and youth violence prevention. The majority of CCA-trained volunteer Promotoras are also mothers. They dream of providing a better future for their children. They dream of helping to create healthy, safe and strong neighborhoods. As trained Promotoras, these farmworker women educate their neighbors on ways to improve their health and prevent disease and illness. For many farmworker families, Promotoras may be their only source of health information. This may mean the difference between preventive care and diagnosis of a preventable chronic disease. According to American Public Health Association’s Community Health Worker Section, a community health worker “is a frontline public health worker who is a trusted member of and/or has an unusually close understanding of the community served. This trusting relationship enables the worker to serve as a liaison/link/intermediary between health/social services and the community to facilitate access to services and improve the quality and cultural competence of service delivery. “A community health worker also builds individual and community capacity by increasing health knowledge and self-sufficiency through a range of activities such as outreach, community education, informal counseling, social support and advocacy,” it concluded. Hundreds of farmworker families and other low-income families learn and teach about simple and healthier ways to eat and cook. Hundreds of farmworker families and other low-income families learn and teach about ways to increase their physical fitness. Hundreds of farmworker families and other low-income families learn and teach about how to prevent, detect and make referrals to proper health providers. In addition to helping farmworkers improve their health, Promotoras, because of their leadership positions in their communities, help build stronger relationships, starting in their own families and continuing throughout their neighborhoods improving their community. This results in reducing stress and depression because of the pro-active approach in getting involved in positive changes. Center for Community Advocacy (CCA) was incorporated in 1989 and began providing services in 1990. CCA’s mission is to train farmworkers to form and lead community-based committees to advocate for improved housing and health conditions. CCA’s vision is: To create a community where farmworkers are empowered to serve as leaders and where community decision makers seek the counsel of these farmworker leaders. Much like the Promotoras, CCA trains their other neighborhood leaders to form committees to negotiate with landlords to resolve issues such as unsafe housing conditions, housing discrimination and security deposits. CCA also trains their neighborhood leaders to collaborate and teach farmworkers how to establish alliances with local public officials and local civic leaders. These alliances help farmworkers achieve local policies that help their efforts to improve farmworker health and housing conditions. 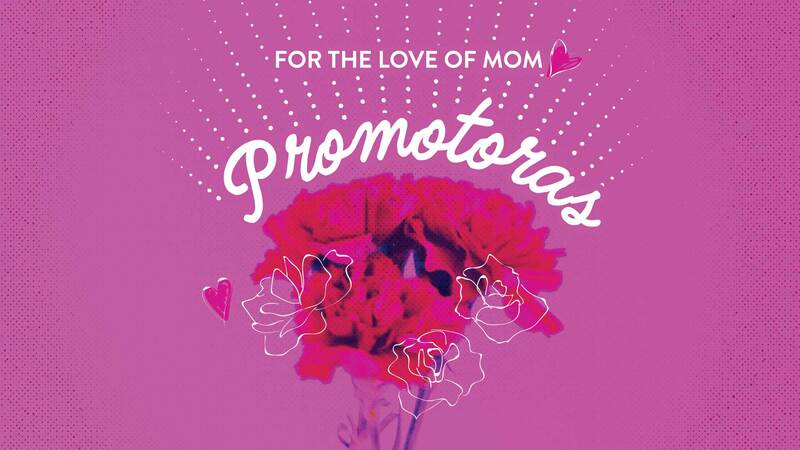 Every year, CCA sponsors a Mother’s Day Promotoras Campaign to help raise funds to honor and support the women who head CCA’s neighborhood housing and health committees. To support or to get more information on CCA’s Promotoras program, call CCA at (831) 753-2324 extension 12. CCA’s staff is available Monday through Friday for client interviews by appointment. CCA is also available to meet with clients in the field, at their place of residence, in the evening or after normal working hours, by appointment.